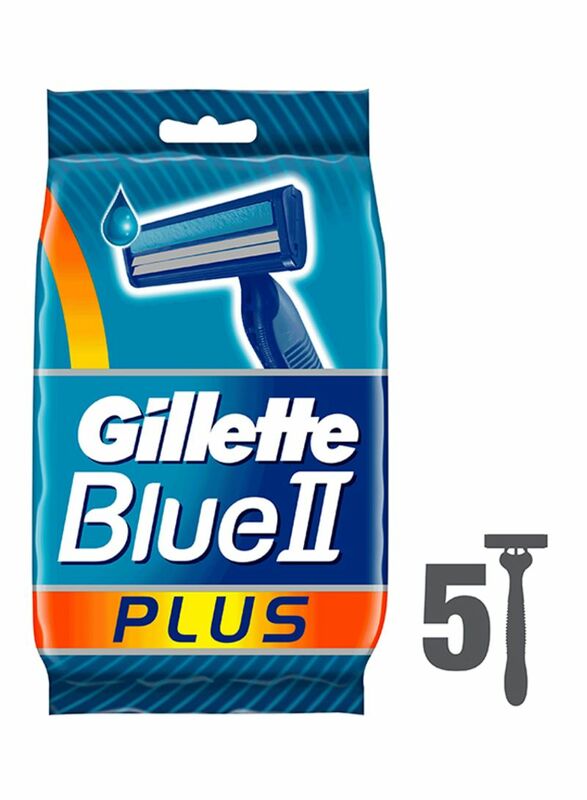 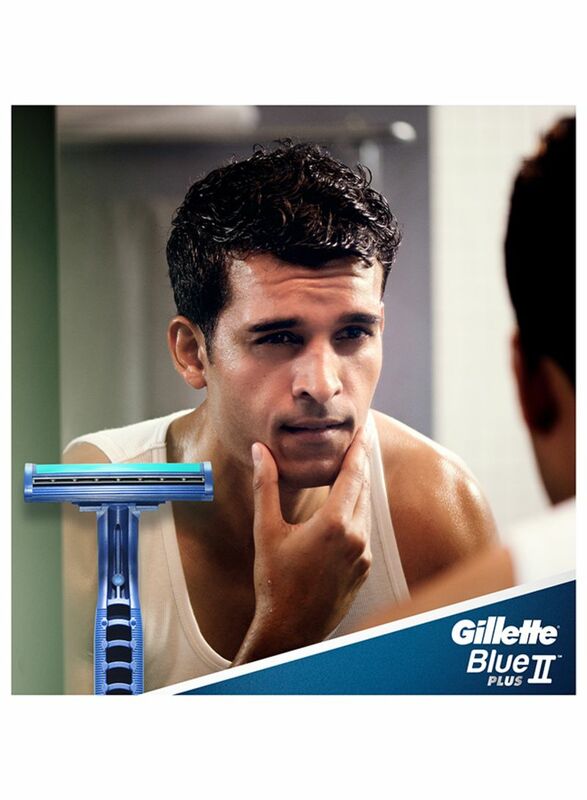 Gillette Blue II Plus Men’s Disposable Razor features a Chromium coating, for long lasting blades, and a fixed, non-pivoting head. 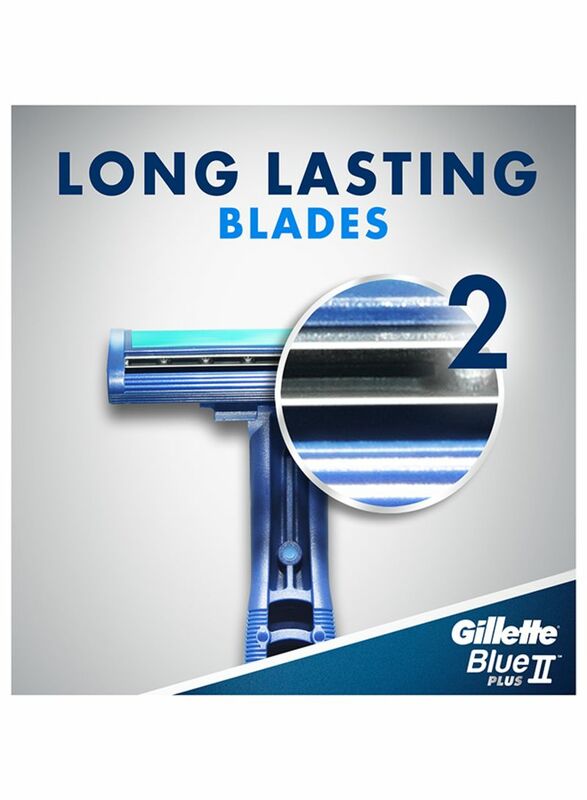 Water-activated Lubrastrip provides instant lubrication. 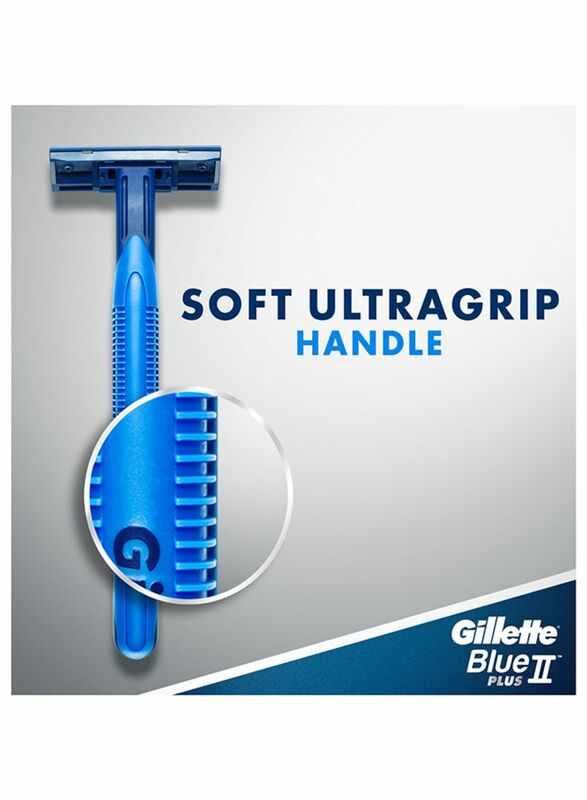 Complete with a Soft Ultragrip handle for great control.